Engineered Abrasives® offers ceramic shot beads for peening and abrasive blasting applications. Ceramic beads, manufactured by electro-fusion at high temperatures, are high wear and fracture-resistant. They produce consistent, precision surface finishes. 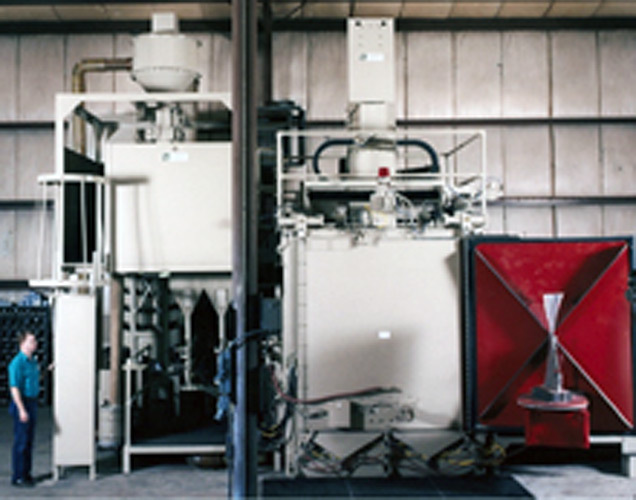 Ceramic beads are available in a shot-peening grade and a surface finishing grade. Due to the uniformity and precision of the finishes, ceramic beads are used for finishing, deburring, cleaning and descaling complex shapes of all sizes and materials. We offer ceramic shot beads in a wide range of sizes for both grades. Precise, uniform finishes to the tightest tolerances. Precision finishing for complex shapes without damaging the part. Precision hardening of the part to increase strength and wear and fatigue resistance. Ability to sanitize the media for use in food service, pharmaceutical, and medical component manufacturing. Long product life and reduced wear and tear on peening machines. Our staff is available to help you select the best ceramic shot bead for your application. Call today to see how we can help you.